machineheart's potent pop vision isn't something to be shrugged off easily. Blistering electronic production matched to spiky, endlessly intense riffs, the four-piece are a stellar live attraction. 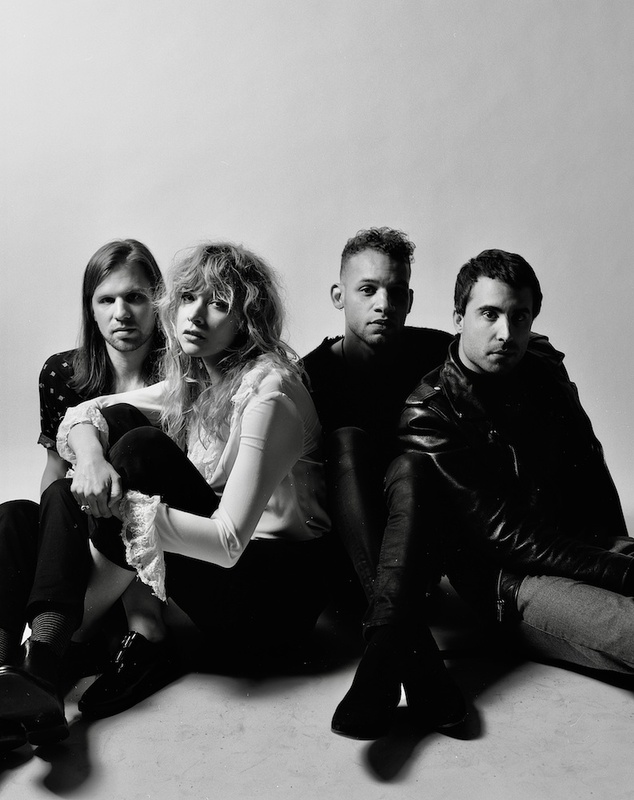 Working relentlessly on their songwriting, machineheart will drop a full album next year, amid mounting international hype. New single 'Let You Down' leads the way, emblematic of the stylistic shifts within debut album 'People Change' but enjoying an identity of its own. The single itself comes with this neat visualiser, expanding on machineheart's universe while remaining true to the song's central vision.